The constitutional court has declared President Edgar Chagwa Lungu Eligible to stand as President in 2021. 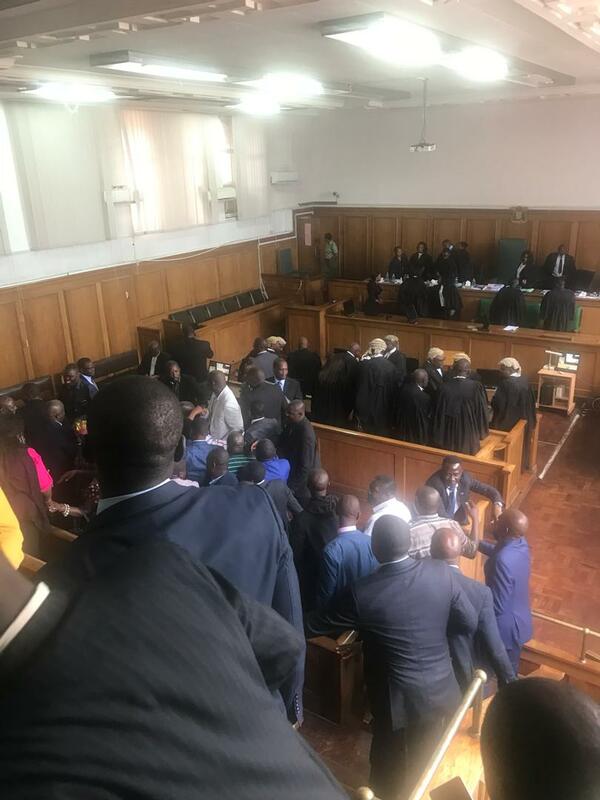 According to the constitutional court, Lungu is currently serving his first term of office. They brainlessly said the duration Lungu served after Michael Sata died was nothing, was not a term of office. But then, if a term is for more than three years, whete does it leave Rupiah Banda who presided over a period less than three years? Is he entitled to retirement benefits having served less than minimum of term? What of Edgar Lungu, why was he paid his Presidential gratuity in 2016 if he served less than minimum of a term?